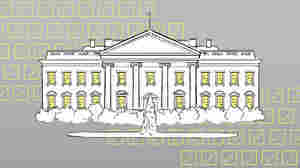 Election 2016 Results Live results from the 2016 elections for president, Congress and other races. 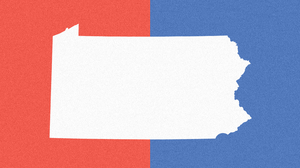 November 8, 2016  Live Election Results: Get Pennsylvania's county-by-county presidential results, including demographic breakdowns. 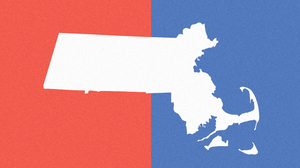 Plus, get the latest on races for the Senate and House. 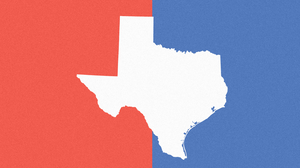 November 8, 2016  Live Election Results: Get Texas' county-by-county presidential results, including demographic breakdowns. Plus, get the latest on ballot measures and races for governor, Senate and House. 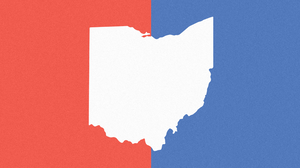 November 8, 2016  Live Election Results: Get Ohio's county-by-county presidential results, including demographic breakdowns. 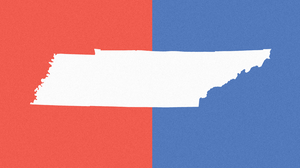 Plus, get the latest on races for the Senate and House. November 8, 2016  Live Senate Election Results: NPR provides 2016 U.S. Senate race election results. The outcome will determine whether Democrats or Republicans win the balance of power in Congress. 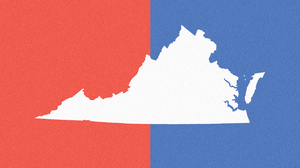 November 8, 2016  Live Election Results: Get Virginia's county-by-county presidential results, including demographic breakdowns. Plus, get the latest on ballot measures and races for governor, Senate and House. November 8, 2016  Live Ballot initiative 2016 results: NPR reports on marijuana legalization, minimum wage, gun laws, death penalty, education measures and statehood ballot measure results across the states. 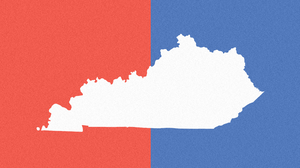 November 8, 2016  Live Election Results: Get Kentucky's county-by-county presidential results, including demographic breakdowns. Plus, get the latest on ballot measures and races for governor, Senate and House. November 8, 2016  Live Election Results: Get Tennessee's county-by-county presidential results, including demographic breakdowns. Plus, get the latest on ballot measures and races for governor, Senate and House. November 8, 2016  Live Election Results: NPR provides 2016 U.S. presidential race results for Hillary Clinton and Donald Trump on election night, state by state, as the race is called. 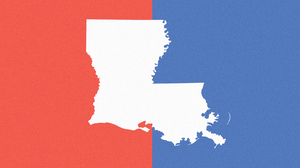 November 8, 2016  Live Election Results: Get Louisiana's county-by-county presidential results, including demographic breakdowns. Plus, get the latest on ballot measures and races for governor, Senate and House. 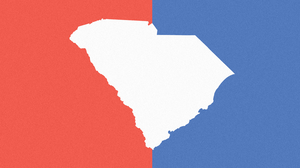 November 8, 2016  Live Election Results: Get South Carolina's county-by-county presidential results, including demographic breakdowns. 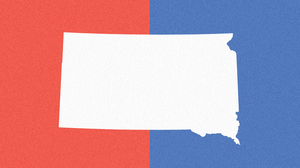 Plus, get the latest on races for the Senate and House. 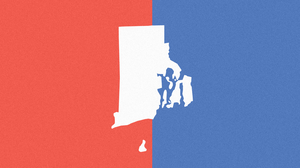 November 8, 2016  Live Election Results: Get Rhode Island's county-by-county presidential results, including demographic breakdowns. Plus, get the latest on House races. November 8, 2016  Live Results: Get the 2016 governor races and election results across the United States as the votes are tallied. 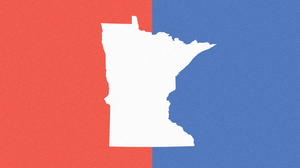 November 8, 2016  Live Election Results: Get Minnesota's county-by-county presidential results, including demographic breakdowns. Plus, get the latest on ballot measures and races for governor, Senate and House. 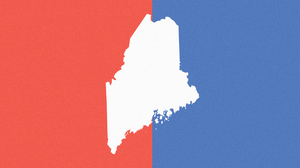 November 8, 2016  Live Election Results: Get Maine's county-by-county presidential results, including demographic breakdowns. Plus, get the latest on ballot measures and races for governor, Senate and House. November 8, 2016  Live Election Results: Get South Dakota's county-by-county presidential results, including demographic breakdowns. Plus, get the latest on ballot measures and races for governor, Senate and House. 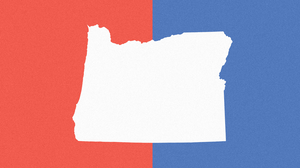 November 8, 2016  Live Election Results: Get Oregon's county-by-county presidential results, including demographic breakdowns. Plus, get the latest on ballot measures and races for governor, Senate and House. 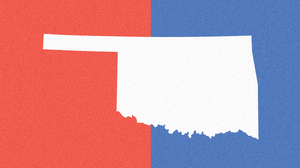 November 8, 2016  Live Election Results: Get Oklahoma's county-by-county presidential results, including demographic breakdowns. Plus, get the latest on ballot measures and races for the Senate and House. November 8, 2016  Live Congress Election Results: NPR provides House of Representatives results that will determine whether Republicans or Democrats control the balance of power. 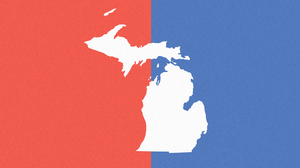 November 8, 2016  Live Election Results: Get Michigan's county-by-county presidential results, including demographic breakdowns. Plus, get the latest on ballot measures and races for governor, Senate and House. 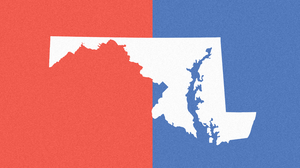 November 8, 2016  Live Election Results: Get Maryland's county-by-county presidential results, including demographic breakdowns. Plus, get the latest on ballot measures and races for governor, Senate and House. November 8, 2016  Live Election Results: Get Massachusetts' county-by-county presidential results, including demographic breakdowns. Plus, get the latest on ballot measures and races for governor, Senate and House.